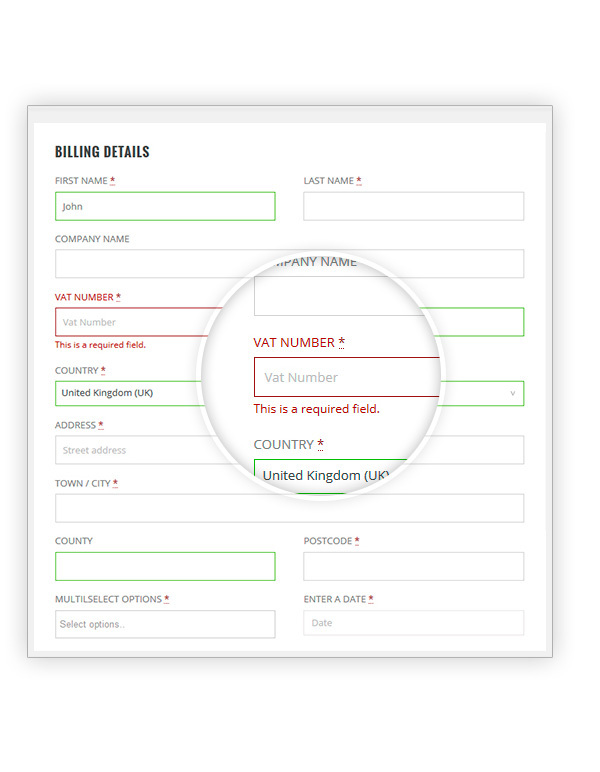 Unfortunately, WooCommerce doesn’t allow you to change or add checkout fields, therefore if you need, for example, to insert VAT or tax code, you have no possibility to do it. 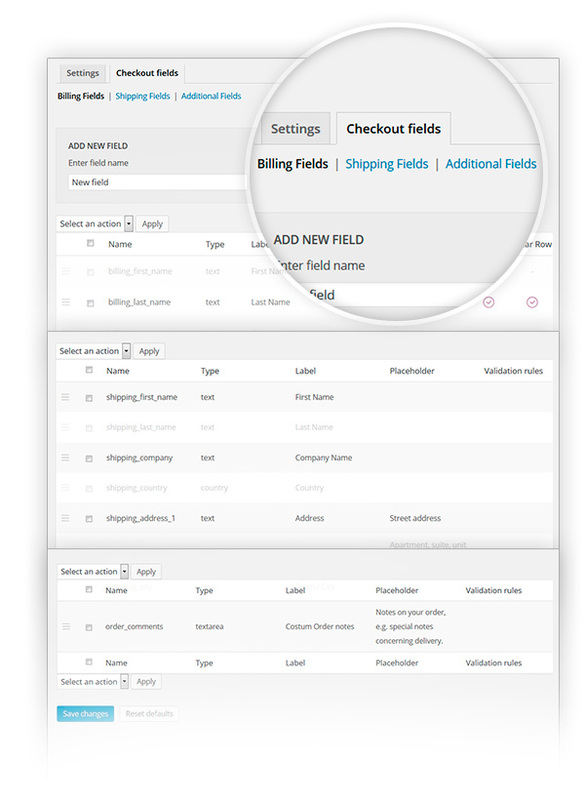 With YITH WooCommerce Checkout Manager, you could add or remove fields, both text and check box, date picker, select and radio button in an easy way. 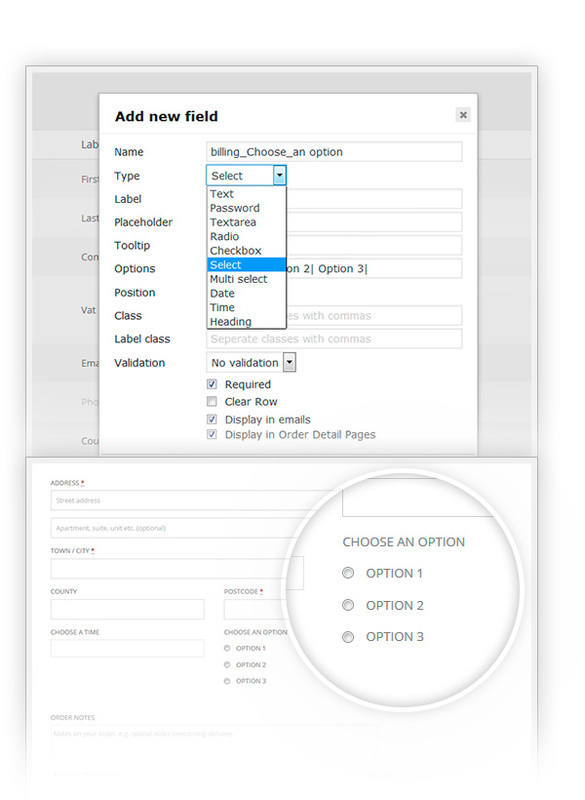 Furthermore, you could set a different style for data insertion fields, manage error messages and change their disposition. Nice addition to the already existing options. I have to say I had my doubts with regards to previous reviews (I only read the bad ones) so I double checked them with the chat. They told met that the refund policy was changed, and if I was not satisfied, I could always request a refund. So that convinced me to buy the plugin and try it out. Like I said, nice addition, does what it says. Nice jobI can’t say enough about this plugin and the support offered. I had my checkout configured exactly as I wanted it within a short time. I've had a small issue with my theme that was quickly fixed by an amazing support team. The best developers I've ever met so far. Helpful for non-devsWell needed plugin to add a second last name, I have a lot of Spanish customers and I needed to add this extra field. Not a developer myself I did not know how to make it work with custom code. So this plugin is the perfect solution for me, nice, simple and easy to use. 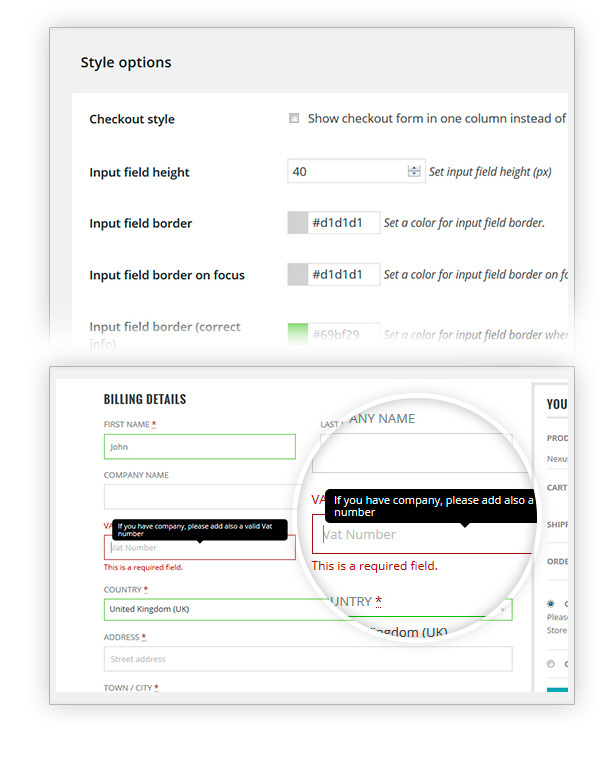 Works great!I had to add some fields on the checkout page for a client and this plugin worked just great. No need to use coding. I highly recommend it also for the awesome support service they offer. The plugin doesn't change in any case checkout page language. You need to localize the plugin in order to have all in Korean. 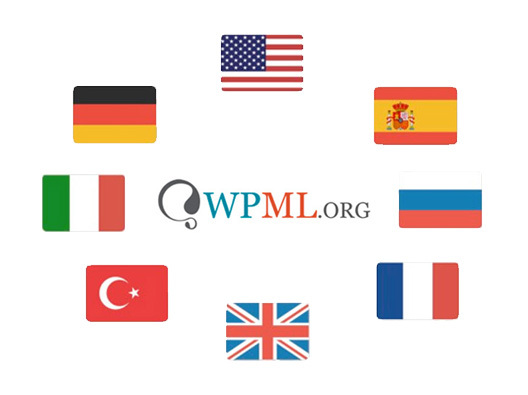 The Plugin is also fully compatible with WPML and PolyLang. Unfortunately, this plugin does not support conditional logic for the checkout fields. No, it is not possible to show/hide fields or note based on other field value unfortunately! I hope we can assist you better with that in the future. 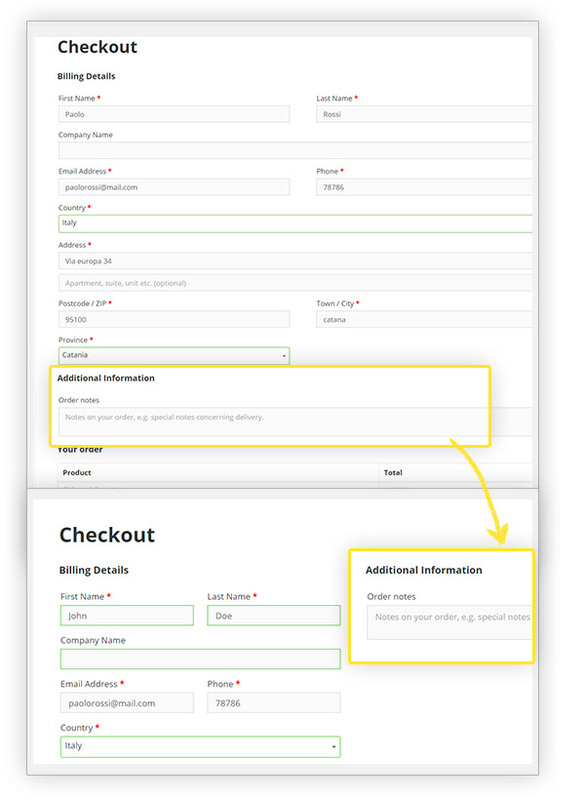 The Checkout Manager plugin is more focused on adding additional fields for order data or address data. In this case the YITH WooCommerce Surveys plugin might be a better fit for you. The data will be stored in the database, so you can get it there. Check the live demo here (click on "Launch admin demo" to enter the backend).  If you the plugin does not completely fits your needs (you need a lot of code) we recommend you to ask a developer for customization work. We often recommend Codeable in this case, a team of developers who work with end users for bespoke changes every day. They have proven to be good, professional and know our products well. No, this is not possible. 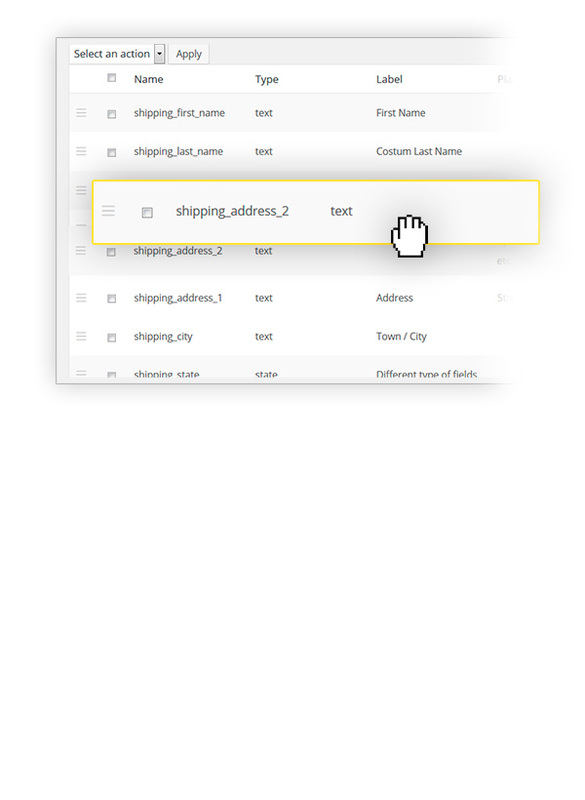 The plugin lets the admin add fields to billing and shipping address or common order fields, but none these can modify the order products or total.